How Far is Arcade Homes? 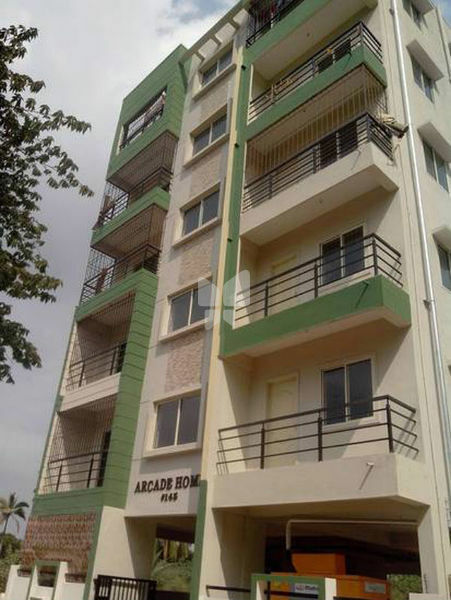 Arcade Homes is a residential project by V H Shelters located at Kadugodi, Bangalore. It has 2BHK apartments which are ready to move in. This project has basic facilities, such as 24 hours power backup, maintenance staff, security and reserved parking. 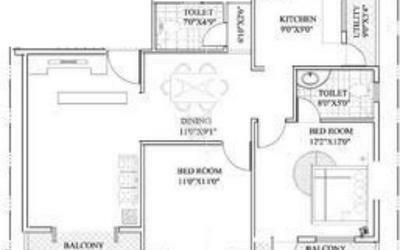 This project also has amenities, like lift and intercom. Easy access from main city, schools, hospitals and shopping malls. feet height glazed tiles dadoing above the platform. Individual TV & Telephone points in Main hall and Mater Bed room. Depending upon convenience of parking. One Lift of 4 passenger capacity automatic lift. VH Shelters offer top of the line realty services and hold an extensive experience in the industry ever since its inception. It has a group of expertise and professionals who work as a team to deliver the best projects. They extensively use Information Technology for planning in real estate, as well as innovate to benchmark real estate developments to global standards. The projects launched by the VH Shelters is a complete mixture of harmony, tranquility, synchronization as well as experience of security and pleasure.